The tropics could be your classroom. The tropics are the world’s future. Prepare to become part of that future. 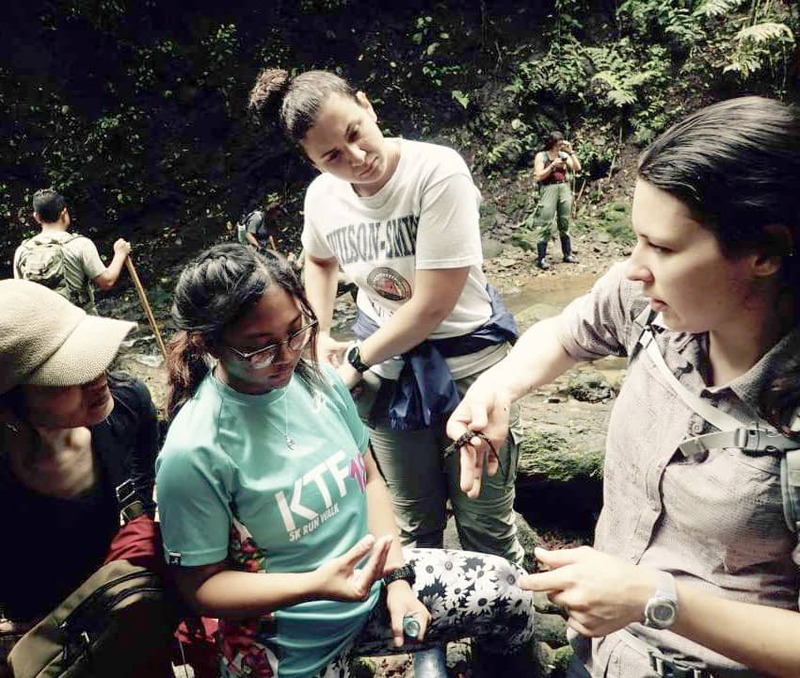 OTS field-based education programs inspire and prepare the next generation of change agents, critical thinkers, scientists and practitioners on their paths to discovery and global leadership. 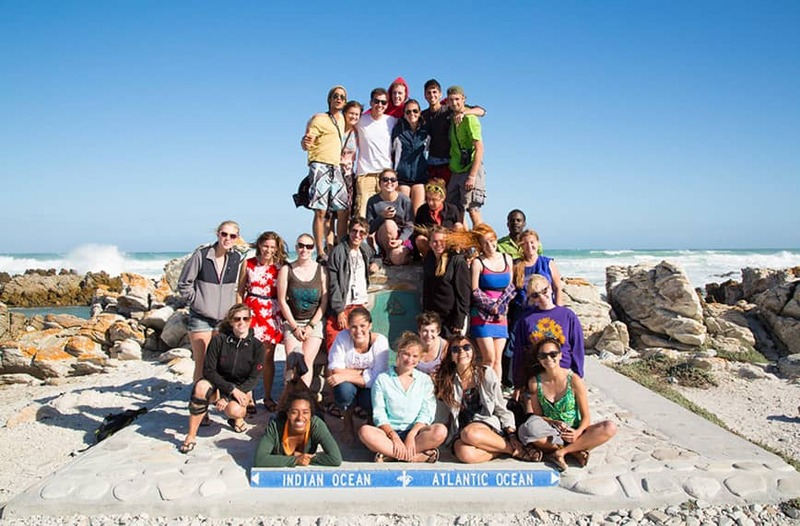 As an OTS student you will be immersed in tropical ecosystems, explore biodiversity first hand, connect with diverse communities and cultures and experience the wonder of the tropics. OTS will equip you to work effectively in today’s interconnected world and become a solution-maker for the future. In addition to our work with future leaders, OTS strongly believes that in order to sustain the tropics, we must also work with those in the position to design, adopt, and implement decisions that can alter the future of the tropics. The Research Experiences for Undergraduates, or “REU” program is a summer internship program designed to provide qualified students with an intensive research experience. Each student works with one mentor to develop an 8-week project that addresses the research interests of the student. 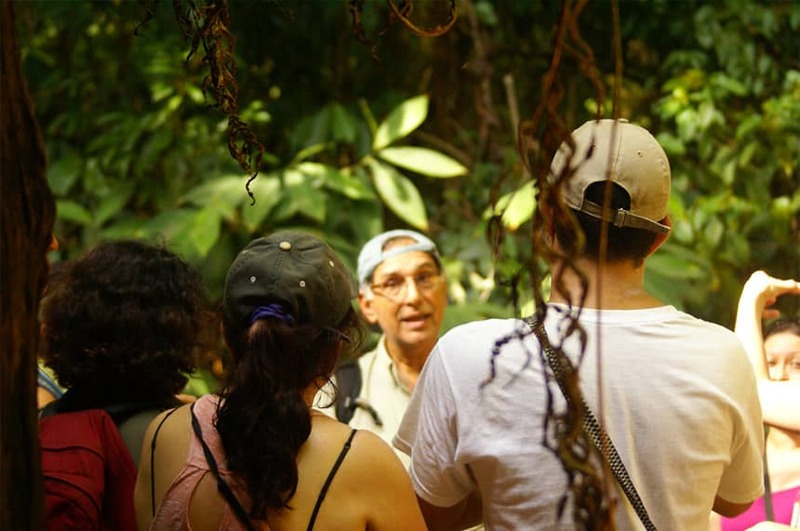 REU mentors are experienced field ecologists that will help you conduct research projects at La Selva or at Las Cruces Research Stations. 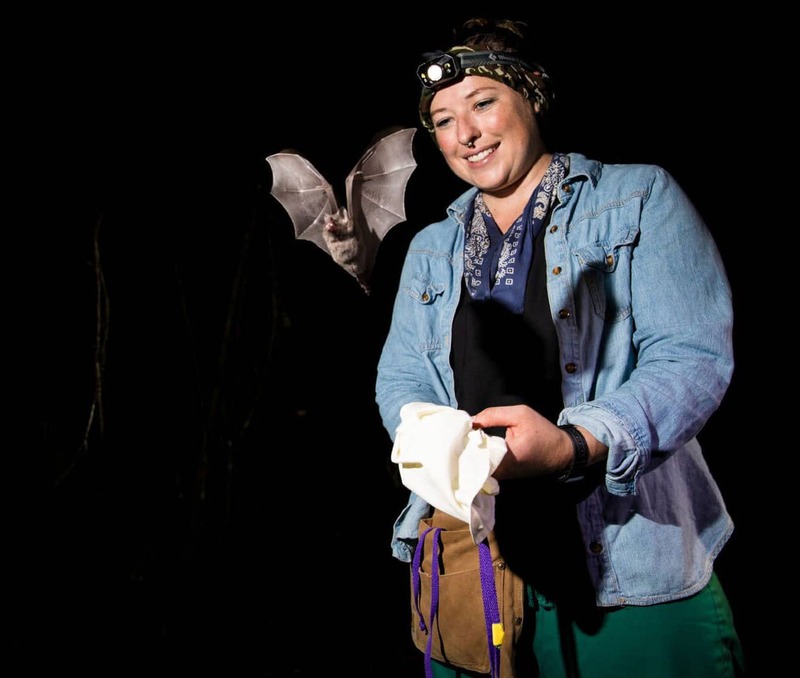 Become part of one of the foremost tropical research communities in the world. Accepted students have all travel expenses covered and also receive a generous stipend. We can reduce the stress of organizing a trip with your students! With three full-service research stations, a dedicated staff, and decades of experience organizing courses and research permits in Costa Rica, we are perfectly suited to facilitate tropical courses for you. 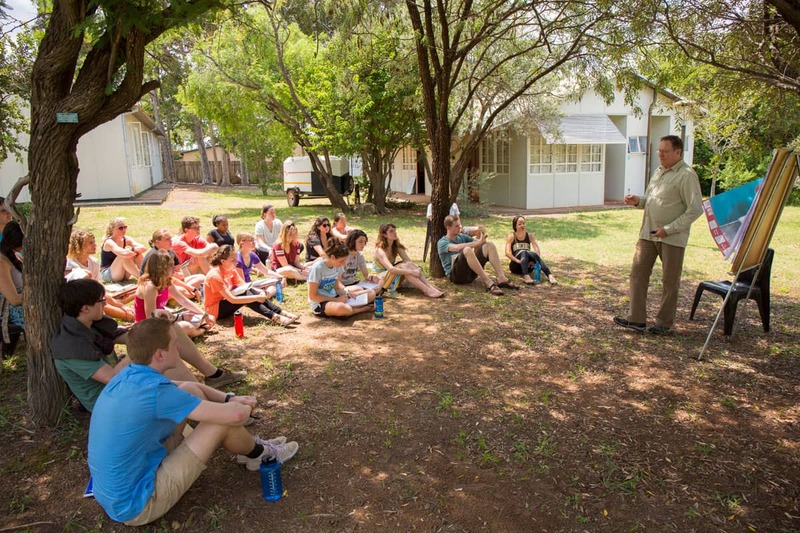 We have assisted hundreds of faculty members throughout the United States, Canada, and Europe by arranging everything from one-week field trips to full semester programs. View a full list of our faculty and their bios. Information and FAQs for parents. Information on Endowments, Scholarships, and Fellowships. 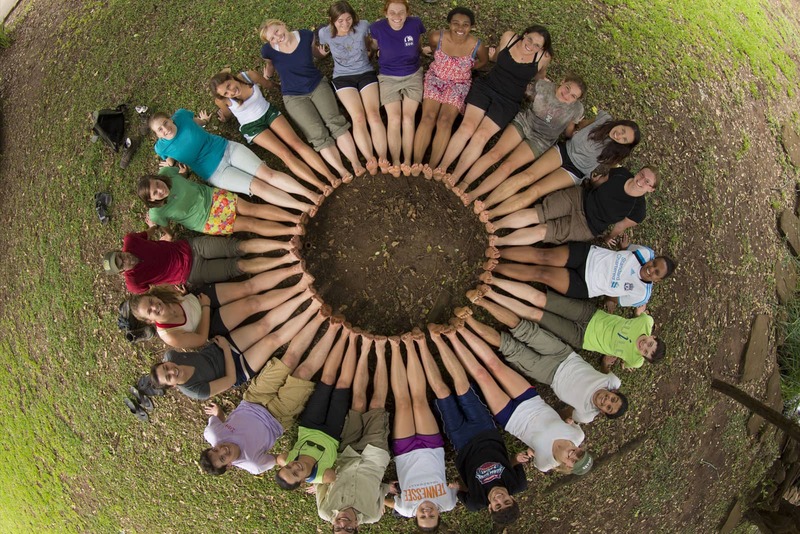 Bats OTS-2014-1 Grad Course, La Selva. Frogs, OTS 2014, grad course, La Selva.